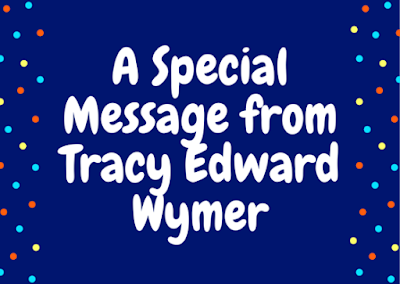 Happy, happy book birthday to Tracy Edward Wymer's Soar! Happy Release Day to SOAR! 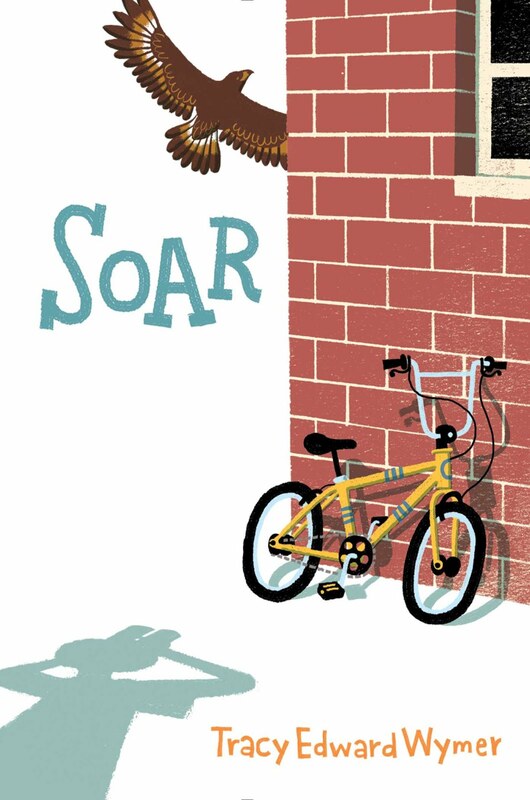 I’m excited to share this student created book trailer for my new middle grade novel SOAR, which releases today! I wrote this story in 2010, and I’d always hoped that Eddie and his birds would eventually become a book. It’s been a long journey, but today I finally get to share Eddie’s story with the world. Enjoy! Eddie learned everything there is to know about birding from his dad, including the legend of the golden eagle, which Dad claimed he saw once near Miss Dorothy’s pond. According to Dad, “It had wings wider than a creek and talons the size of bulldozer claws.” But last year, when Eddie was in sixth grade, Dad “flew away” for good, leaving Eddie on his own to find the elusive raptor. Now Eddie is starting seventh grade and trying to befriend Gabriela, the new girl in town. The annual Seventh Grade Science Symposium (which famously won years ago) is coming up, and Eddie is determined to claim the blue ribbon for himself. With Mr. Dover, the science teacher who was Dad’s birding rival, seemingly against him, and with Mouton, the class bully (and former friend), making his life miserable on all fronts, Eddie’s quest might be harder than he thought. But Eddie might find help taking flight in an unexpected place. Where Will I Be at ILA 2016?